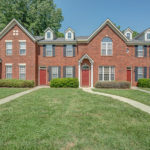 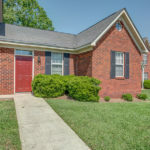 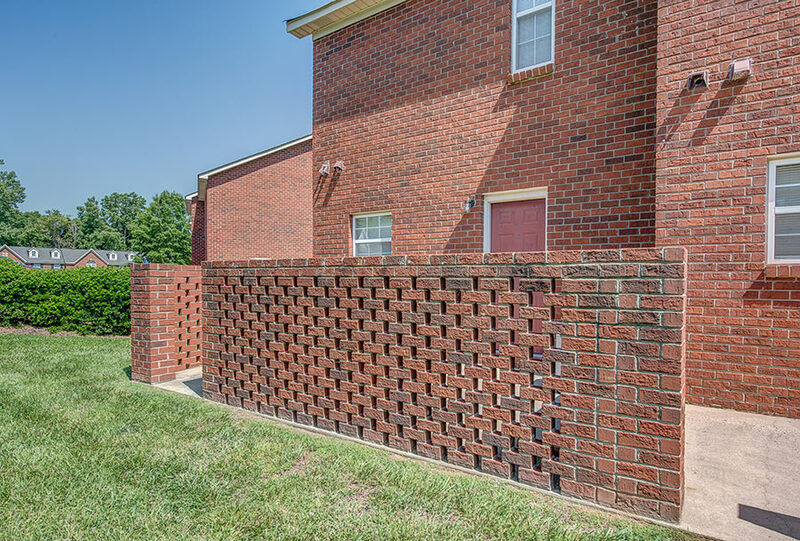 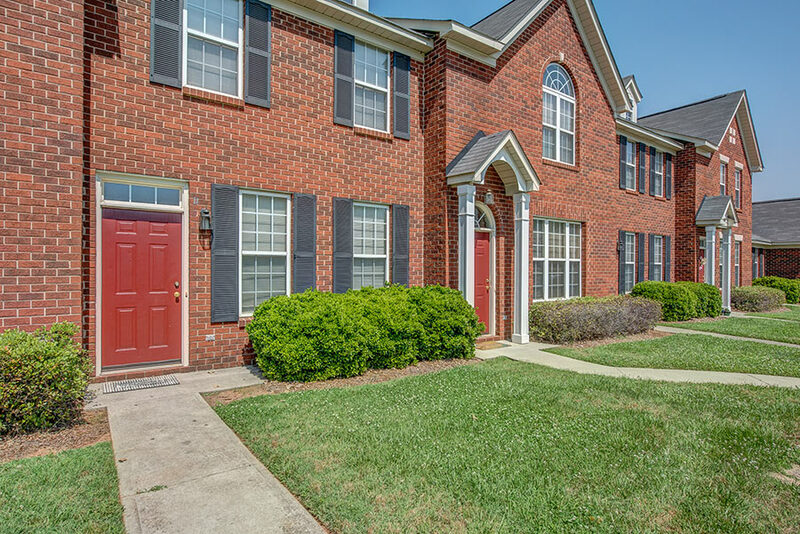 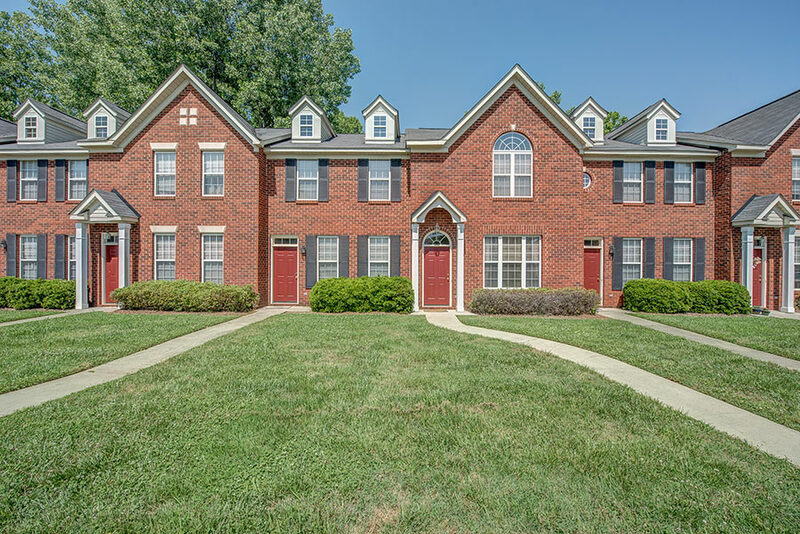 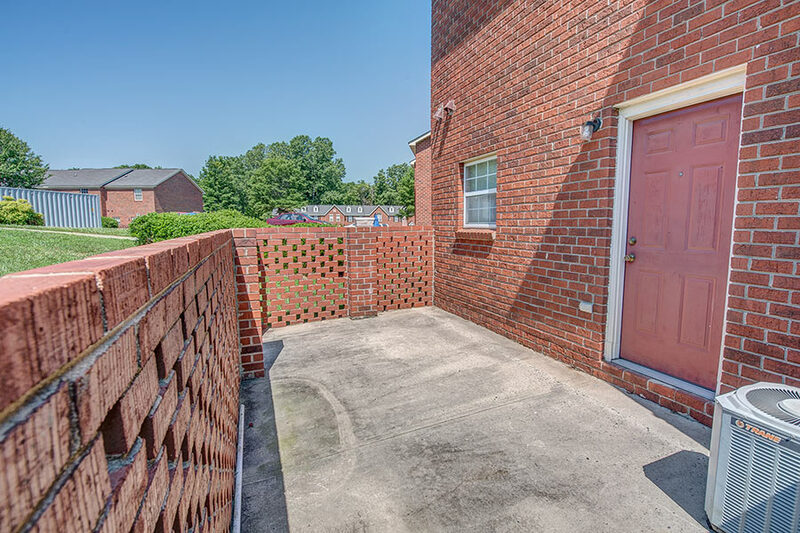 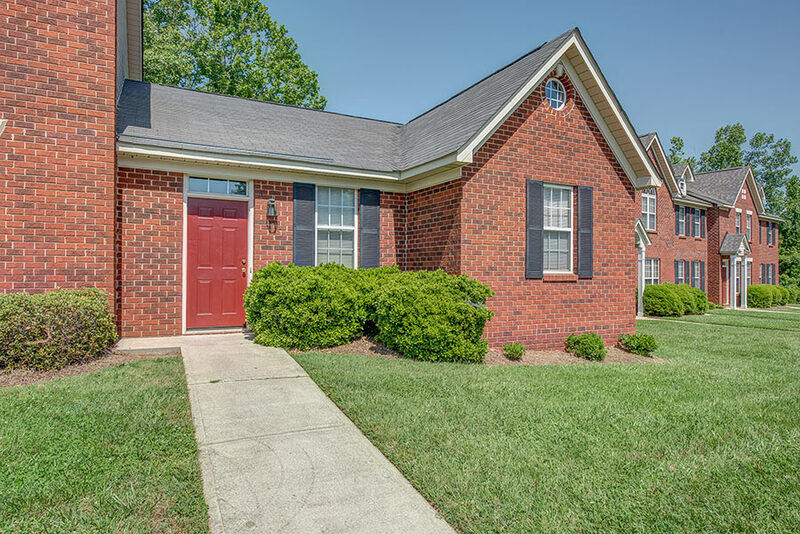 Beautiful, All-Brick Townhomes in the Heart of Desirable Gastonia, NC! 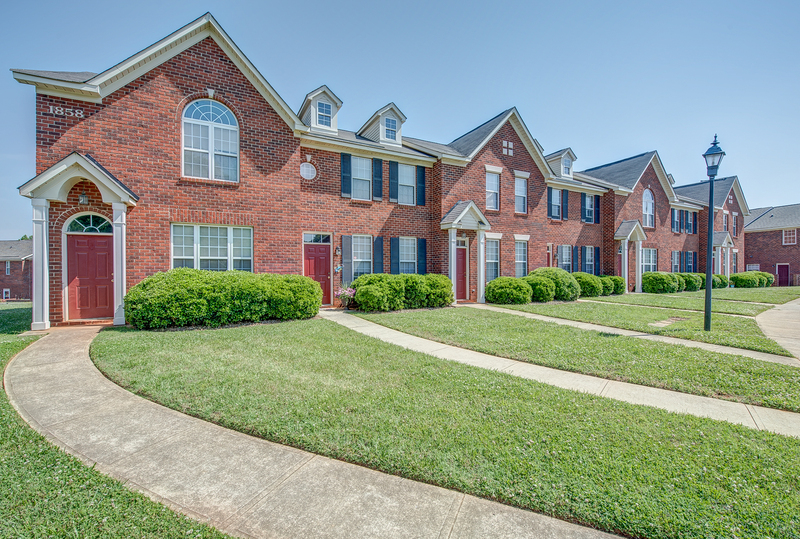 Welcome to The Arbors Townhomes! 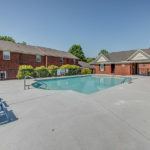 We have so much to offer! 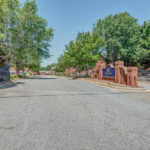 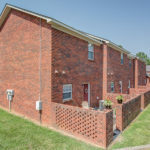 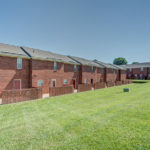 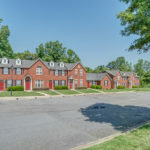 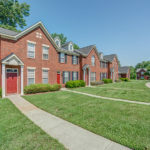 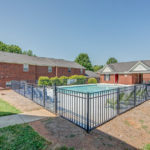 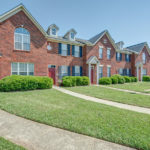 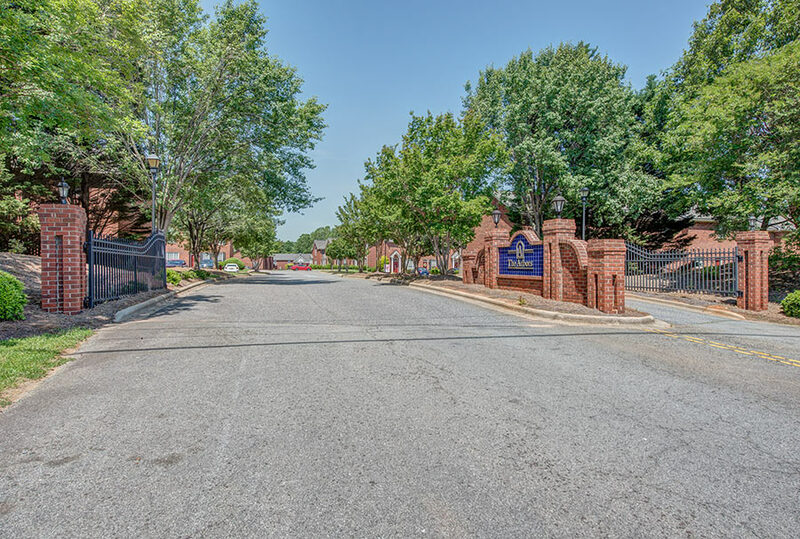 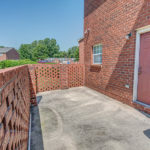 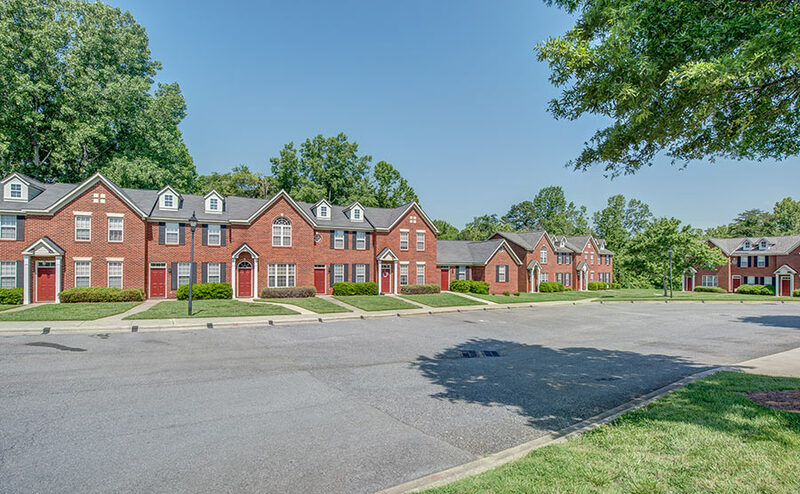 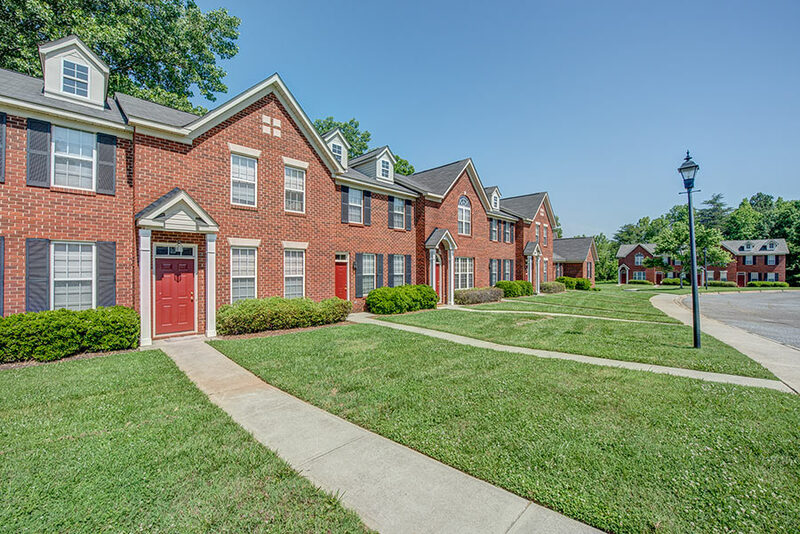 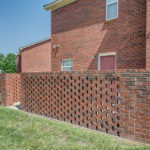 Conveniently located just minutes from I-85 in beautiful Gastonia, North Carolina, our all-brick townhomes offer convenience, comfort, and peace of mind! 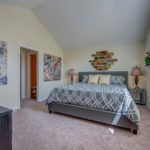 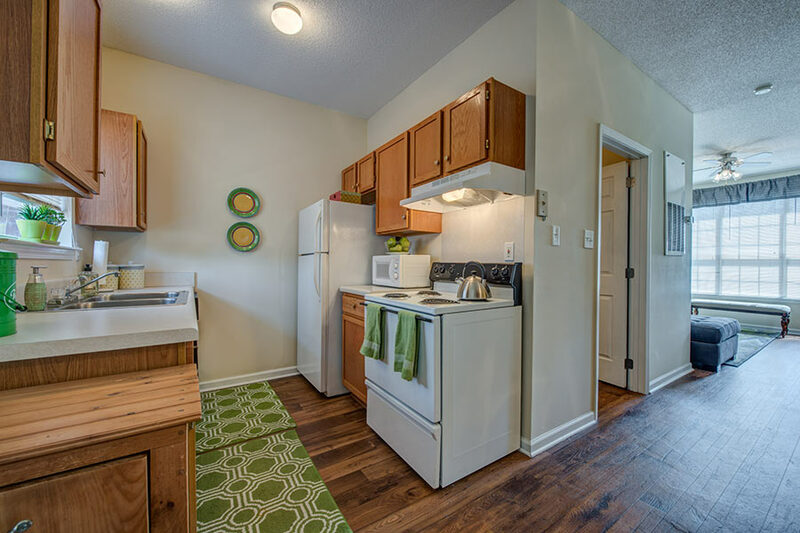 Our spacious, two-bedroom townhomes feature more than 1,100 square feet of open living space, washer and dryer hookups, spacious closets, ample storage, 9-foot ceilings, and fully equipped kitchens. 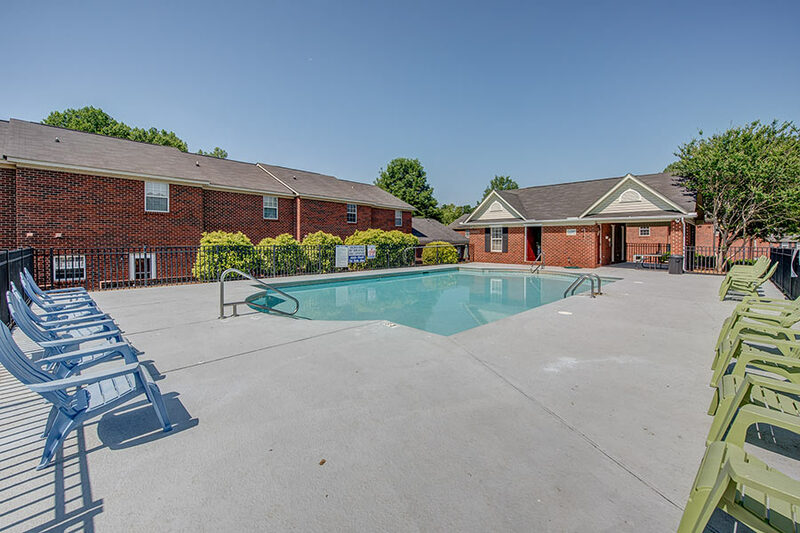 Enjoy meeting new friends and relaxing at our new pool and cabana. 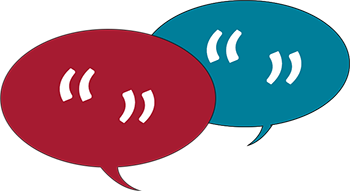 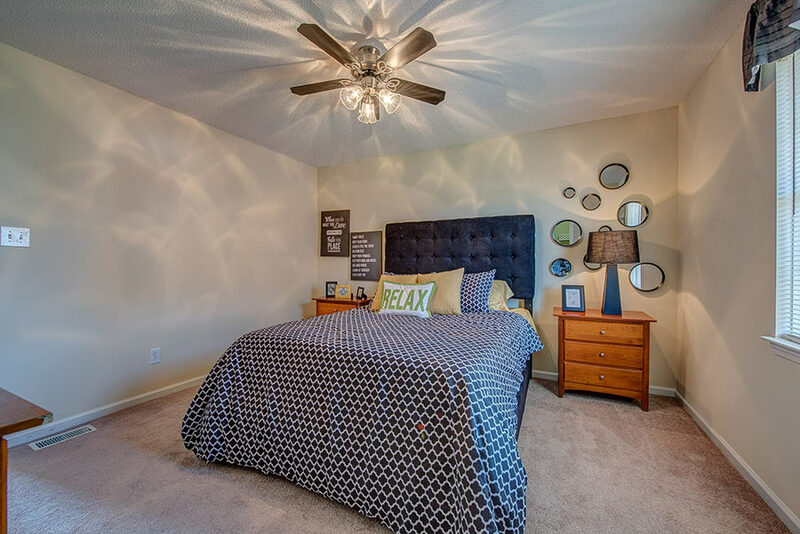 Visit our decorated model townhomes today and find out why you belong at The Arbors! 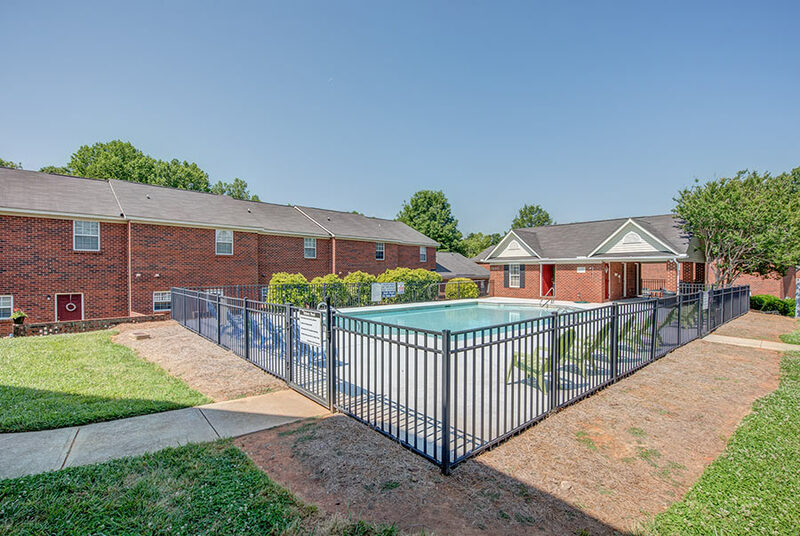 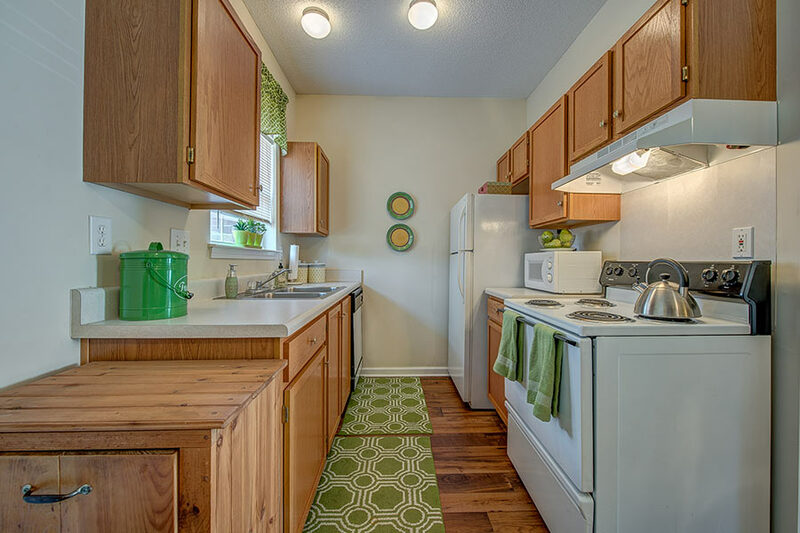 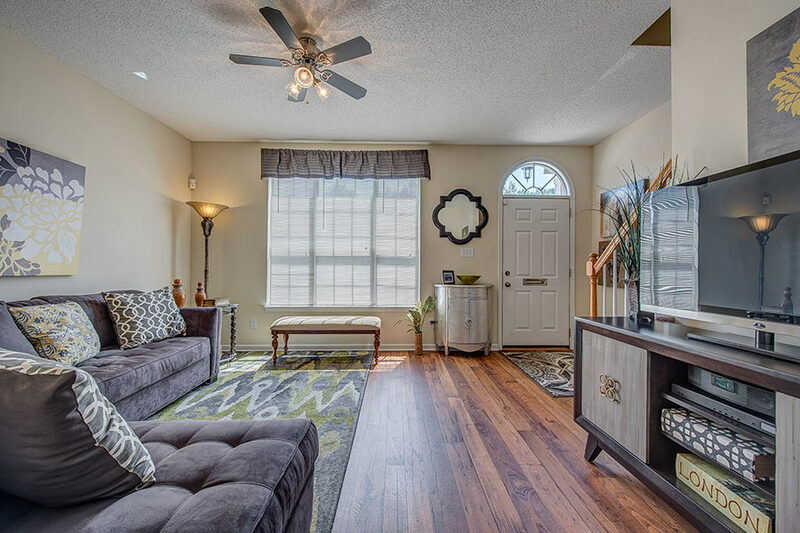 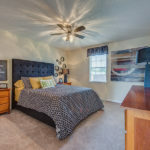 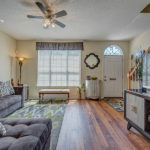 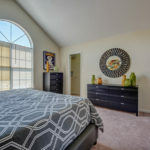 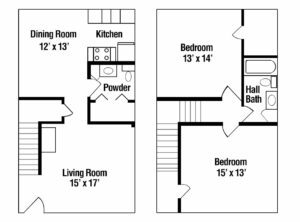 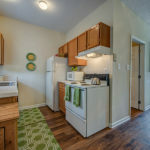 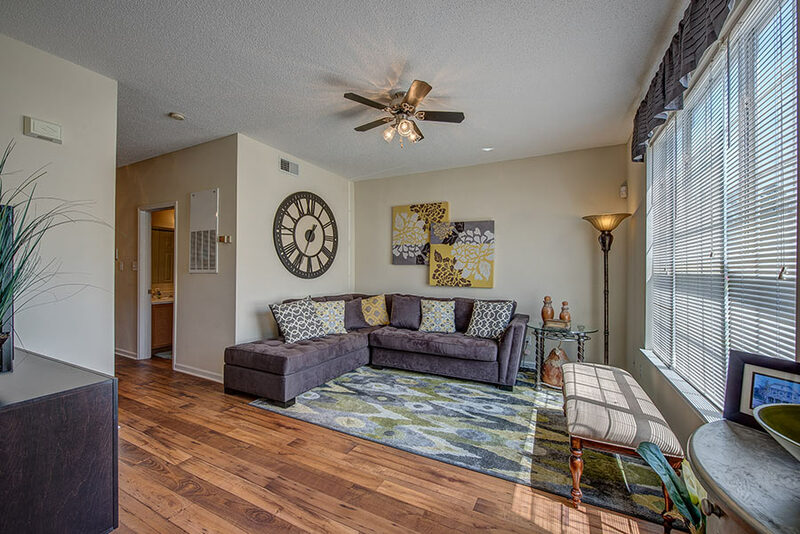 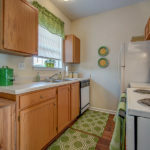 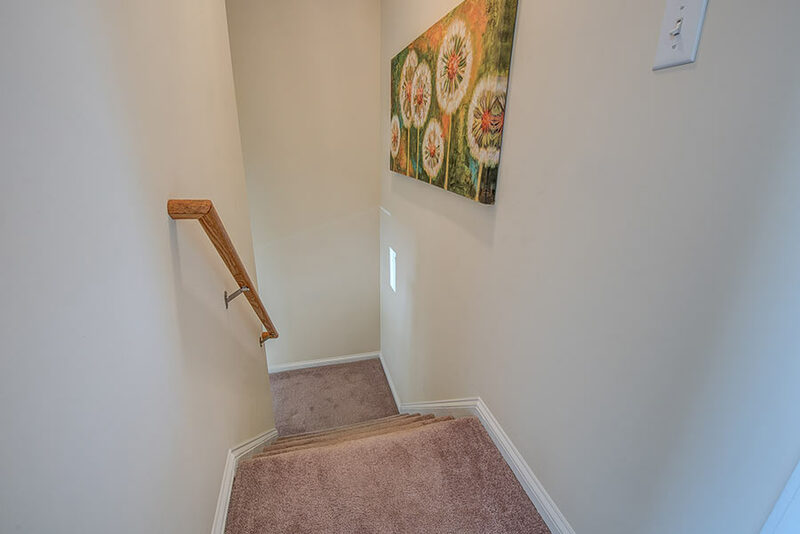 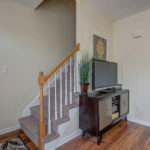 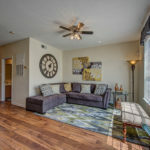 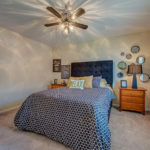 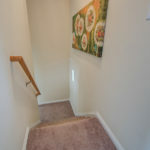 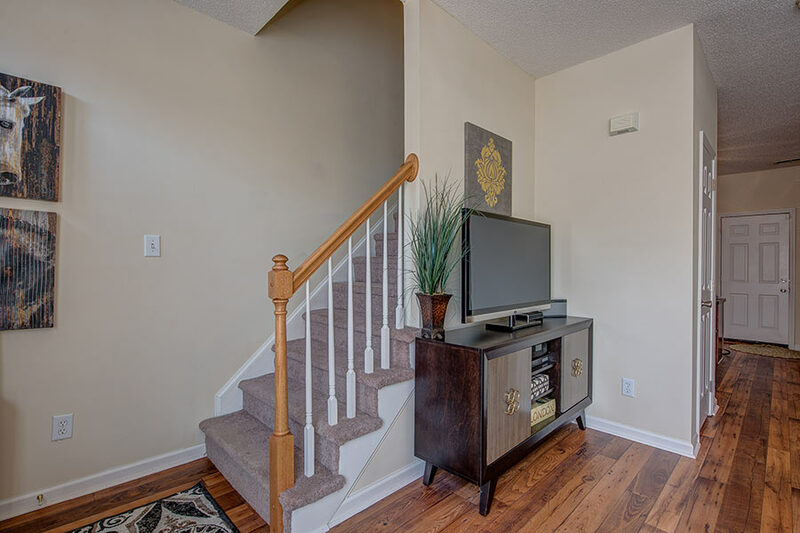 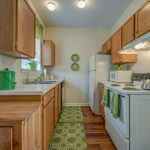 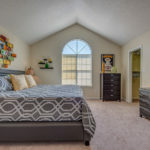 Each of our spacious apartment townhomes comes well-appointed with highly attractive features such as a fully equipped kitchen, washer and dryer hookups, spacious closets, ample storage, giant bedrooms, 9 ft. ceilings, and much more! 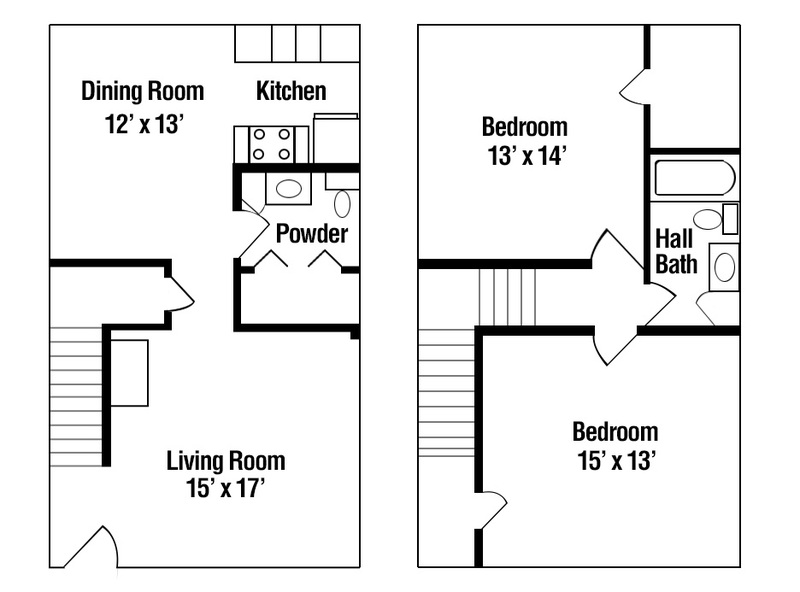 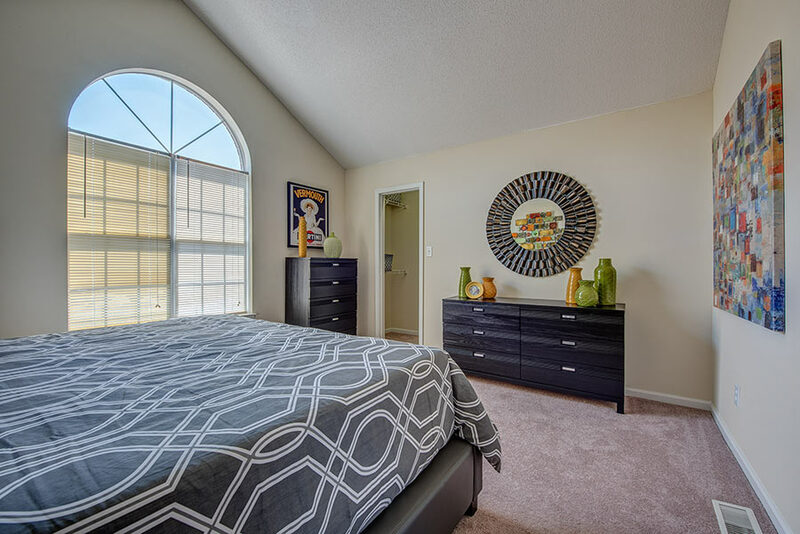 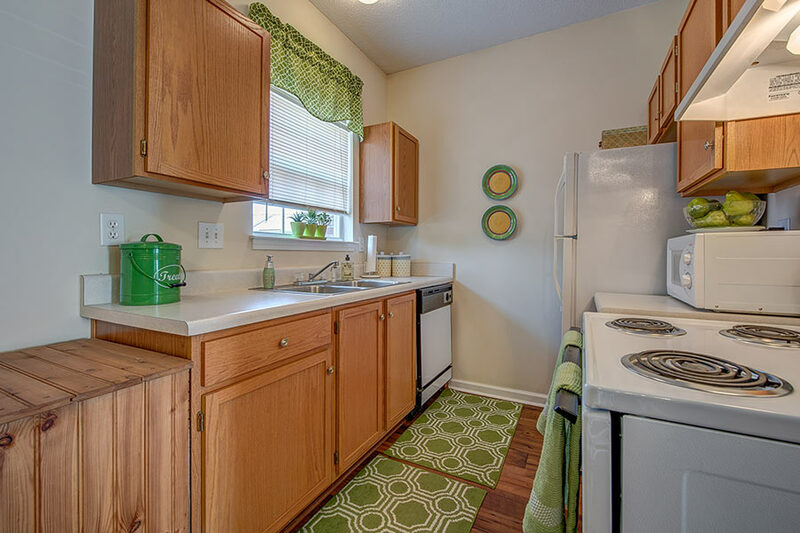 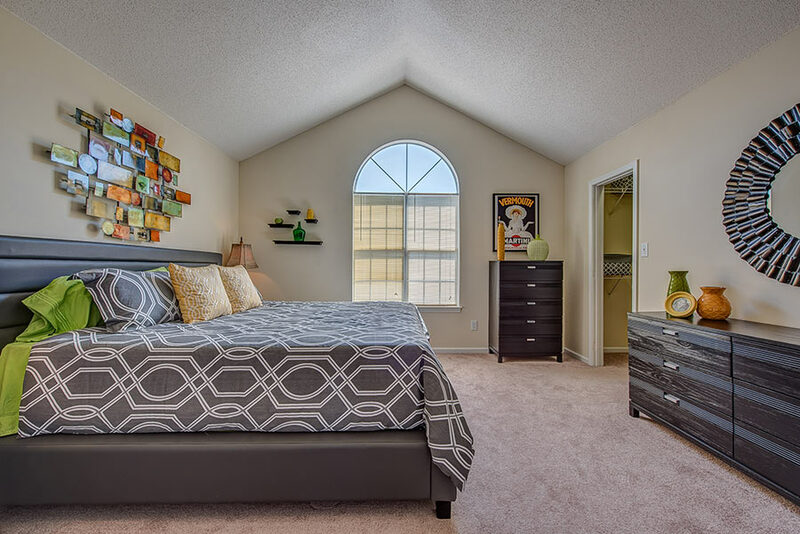 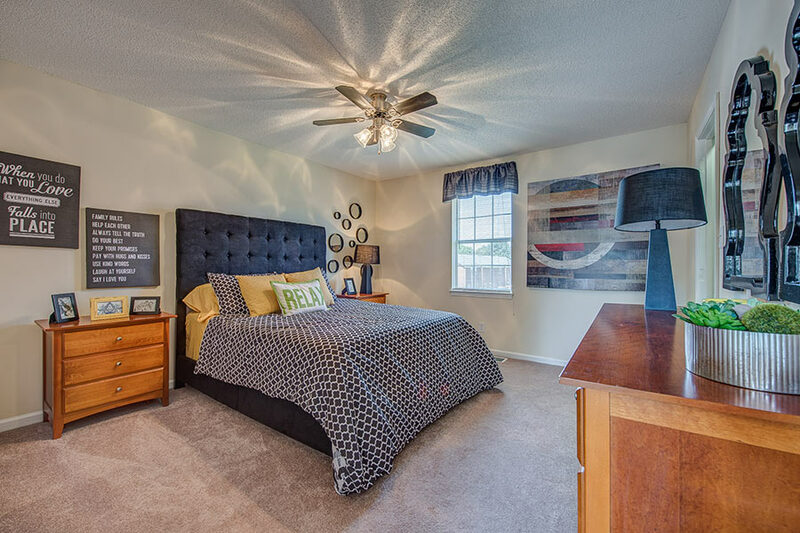 Discover a life of endless comforts here at The Arbors Townhomes. 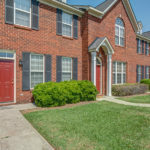 Privacy – No one above or below your home! 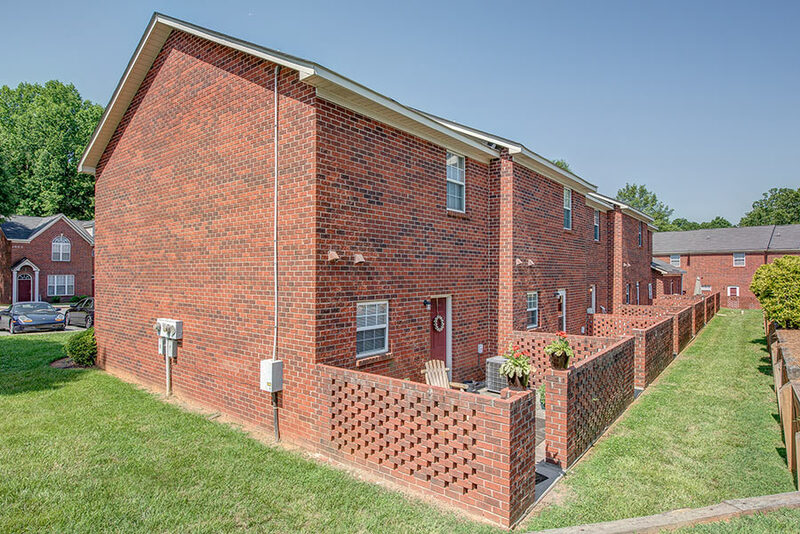 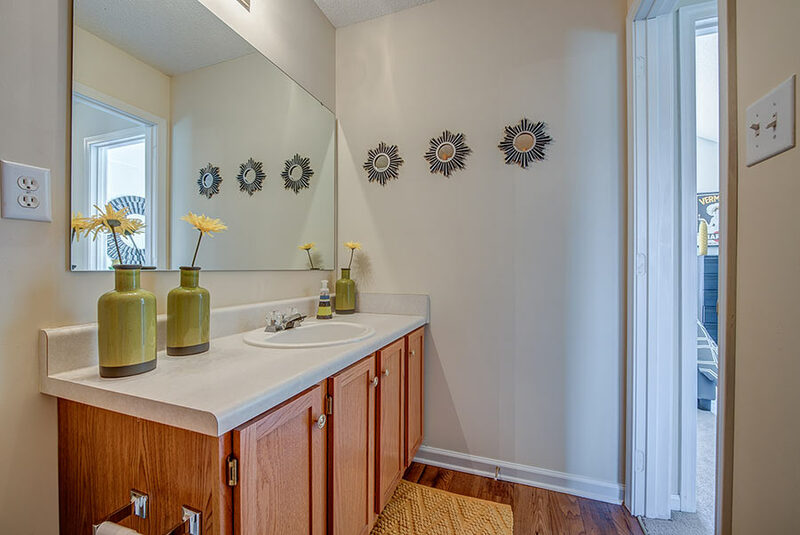 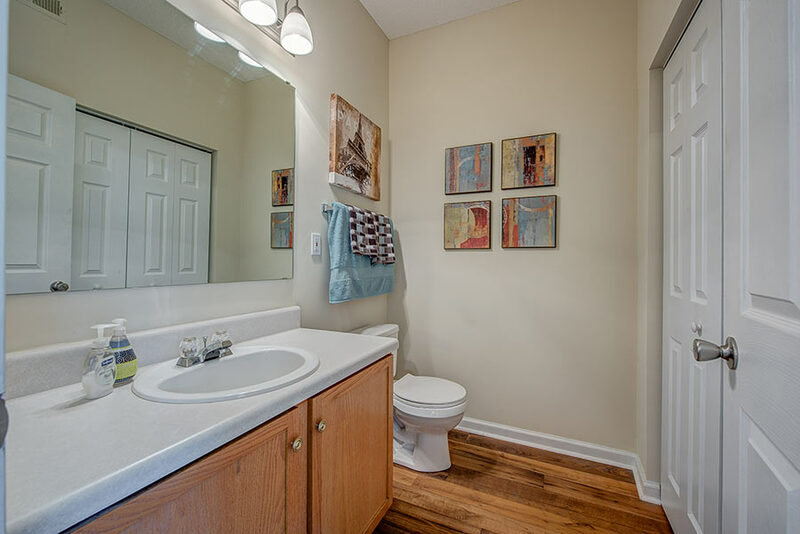 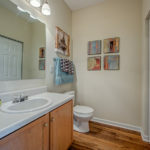 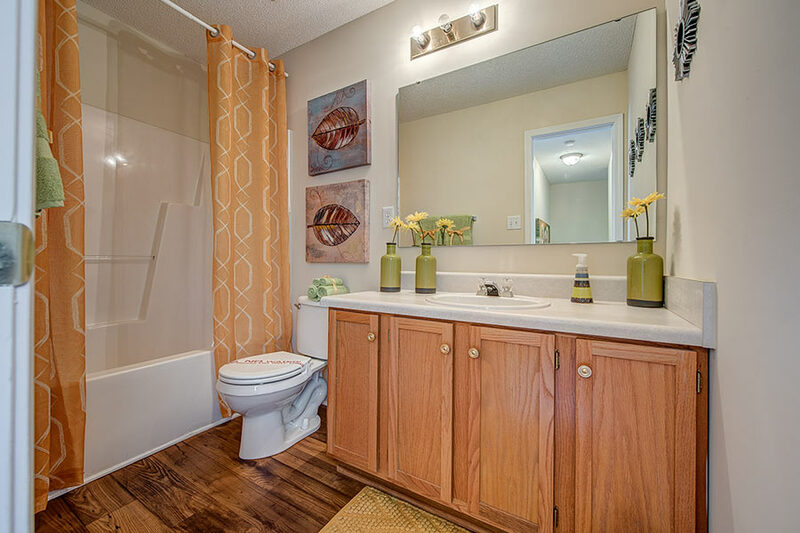 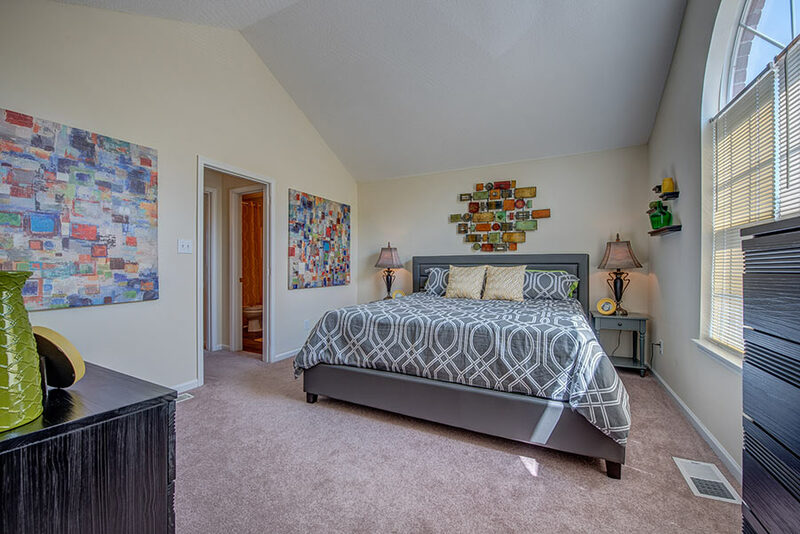 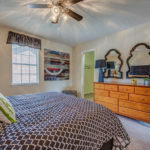 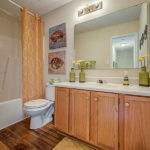 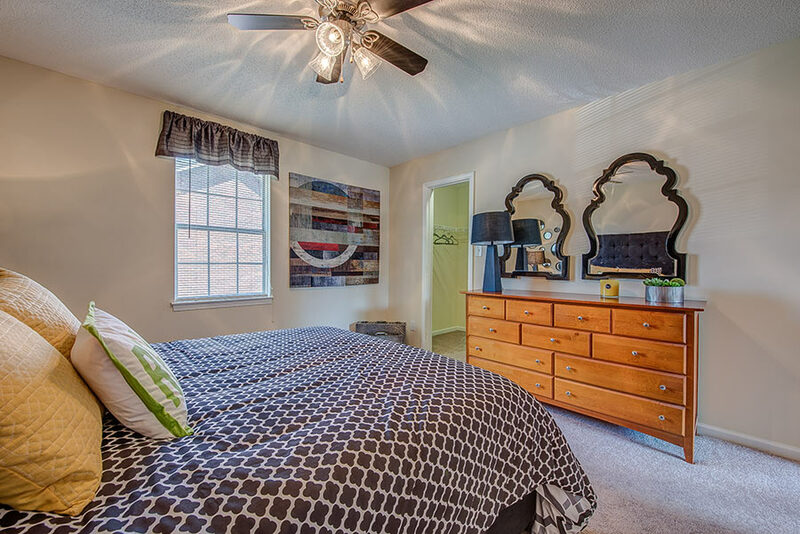 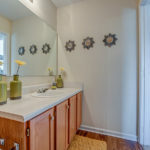 Convenient Location – Only 3 miles from I-85! 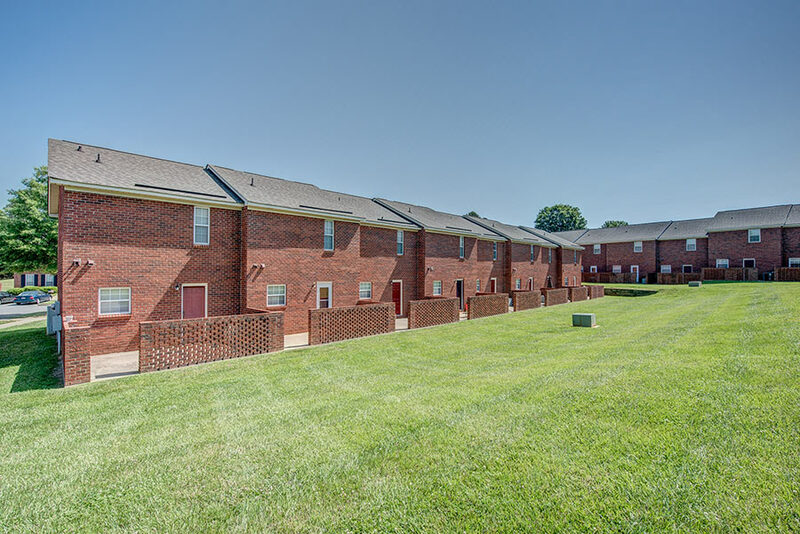 Contact Us Right Here for More Information!